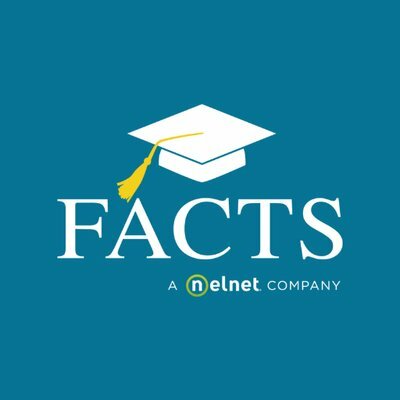 Integrate Kinderlime Billing Attendance Charges with FACTS Tuition. – You can setup billing recurring plans to automatically generate invoice from Kinderlime. – Simply you can download “Transactions” report anytime in FACTS format . – Report can be imported to FACTS Tuition to process reconciled payments.